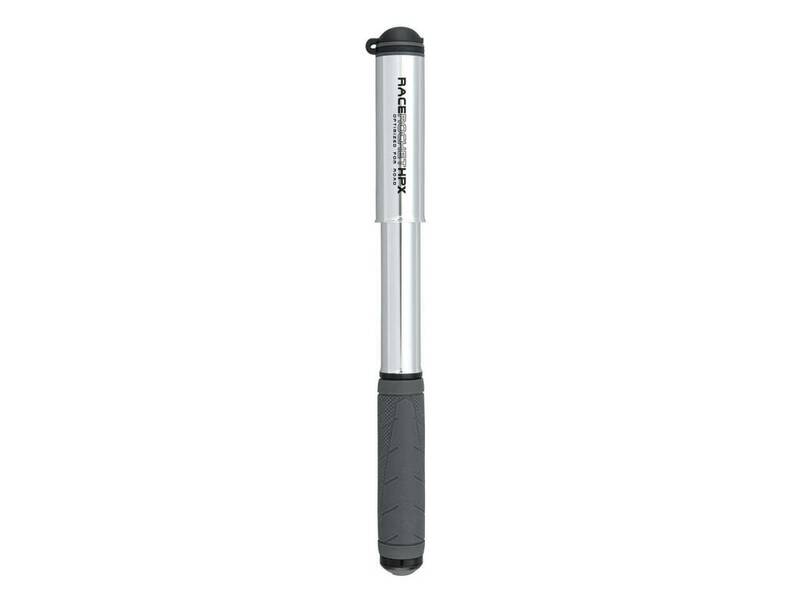 This elegant mini pump features an all aluminum body, head and pump handle and is designed with a narrow barrel diameter and longer stroke to handle higher pressures with ease. 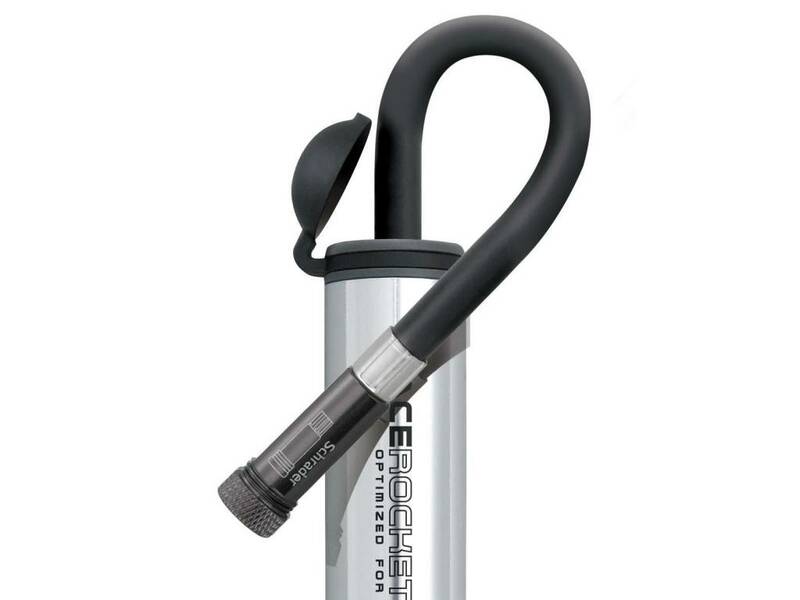 An extendable hose with SmartHead™ ThreadLock fills Presta and Schrader valves with ease and helps take stress off the valve stem when filling the tire. 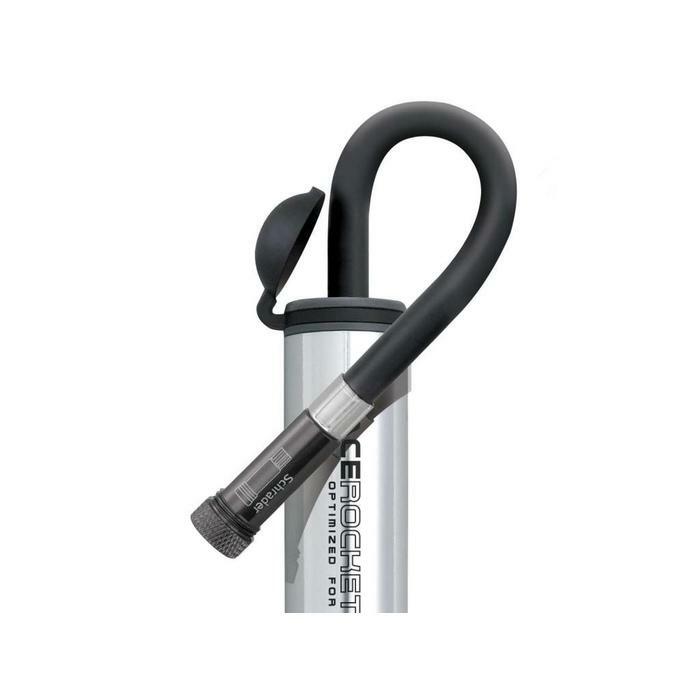 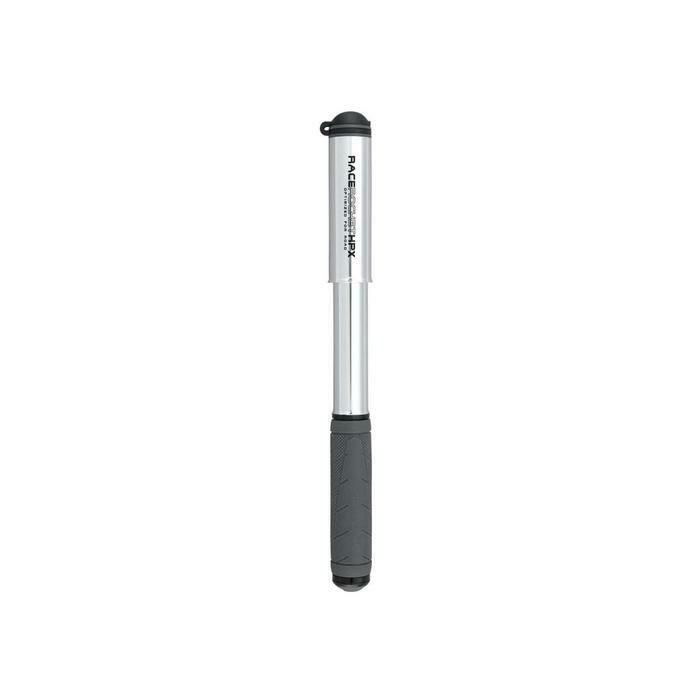 Its efficient and smooth action inflates tires to 160 psi / 11 bar.